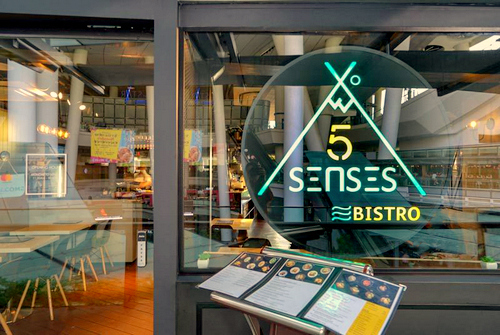 5 Senses restaurant has two locations in Singapore, one at Bedok Point Mall (799 New Upper Changi Road) and another within The Star Vista shopping centre (1 Vista Exchange Green). Visiting the restaurant, you’ll find a menu that fuses the best Asian and European flavours based on principles of simplicity and freshness. You can choose from delicious selections ranging from French dishes to Italian pastas, Asian bowls, and homemade Singapore-style desserts, all sold at affordable prices and prepared daily from scratch using only the freshest, specially curated ingredients. Highlights on the restaurant’s menu include Pan-Seared Pink Norwegian Salmon (Served Medium), Grain-Fed 200g Australian Ribeye, Smoked Chicken Breast (with leek & potato ragout), Mushroom Linguine (in cream sauce), as well as Spicy Prawns Linguine (spicy tomato base). The official 5 Senses Singapore Facebook page is located at www.facebook.com/5sensessg/. 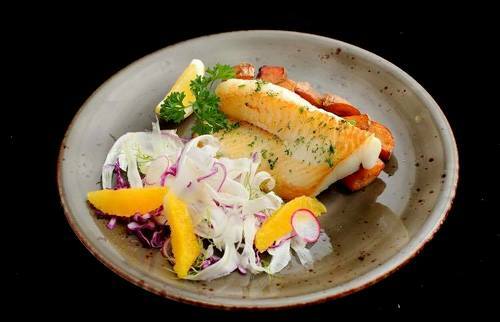 You can also follow the restaurant chain’s official Instagram account, which in turn is available at www.instagram.com/5senses_sg/.